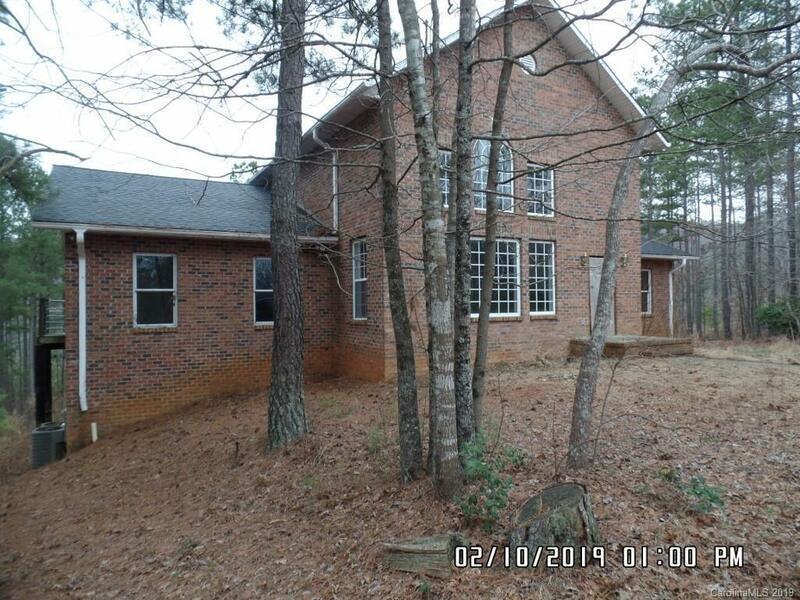 Brick veneer one and a half story on 1.45 acres between Polkville, NC, and Interstate 40. Long driveway over deeded right of way from NC Highway 226. Two story Great Room, open staircase, loft, two master suites-one on upper floor. Decks with partial mountain views.